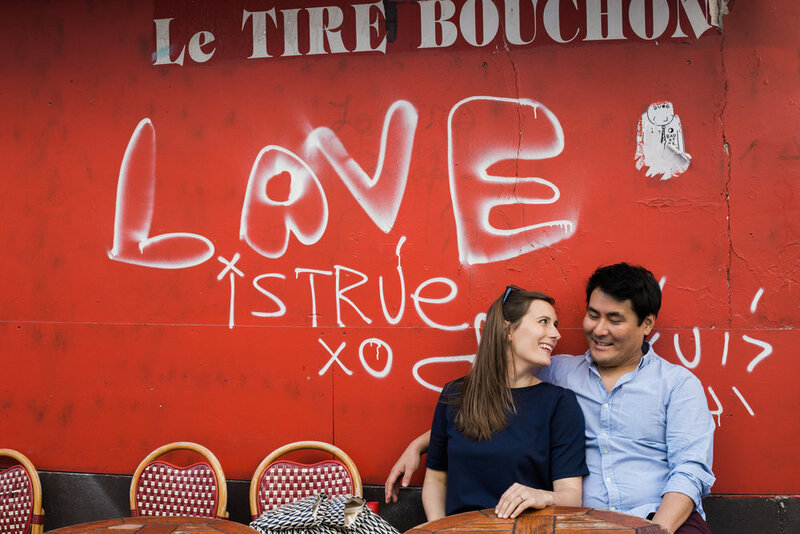 A man from Japan and a miss from Switz met and fell in love in the most romantic city in the world, Paris. 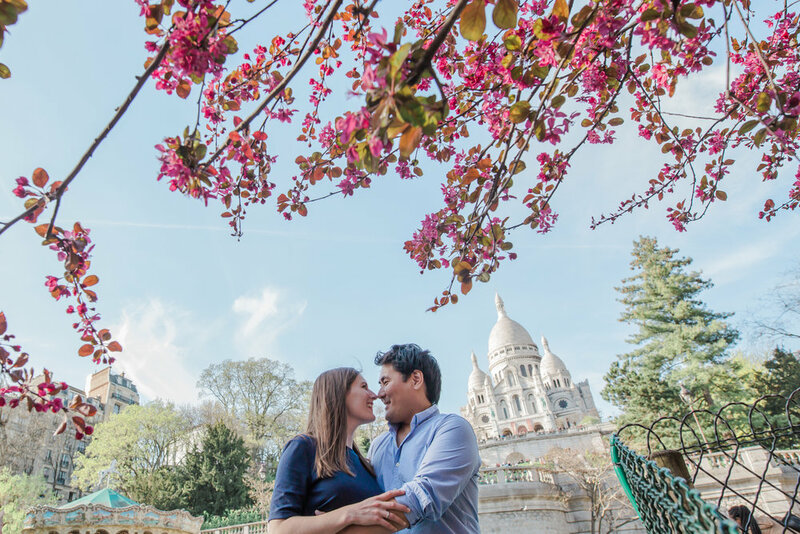 Flavie and Taro decided that they wanted to have their engagement session at some of their favorite places in the city. Being art enthusiasts, they insisted that we start our day at one of their favorite museums in the city, Palais de Tokyo. Their wedding planner, Amelie of DVV Events, accompanied us throughout the day and gave us access to a secret location on the museums grounds. Graffiti art was sprayed all around us and encapsulated this couple's excitement for each other in a remarkable way. We then took a train to Montmatre and took in all of the sights of this artistry paradise. 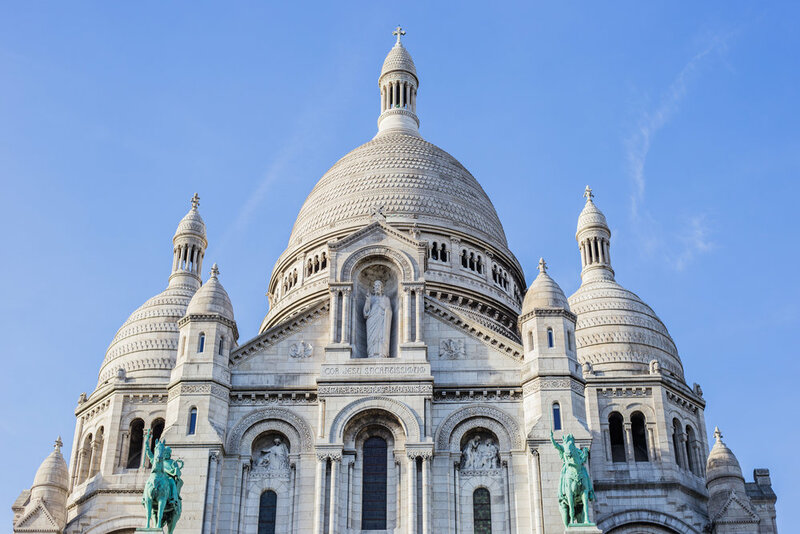 They marveled at Basilica of Sacre-Coeur before heading back home for dinner.